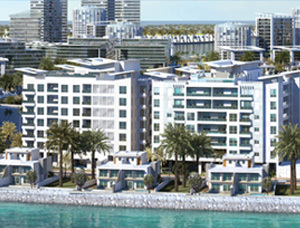 Durrat Marina is located in the southern coast of the kingdom of Bahrain. A place where its known for relaxation, fun and peace of mind. Nevertheless, top cafes and restaurants can be found steps away. So don’t miss the breeze of it while facing the sea and sipping your tea! Be surrounded by spectacular views, landscapes and walks on the shore of one of the clearest beaches in Bahrain. 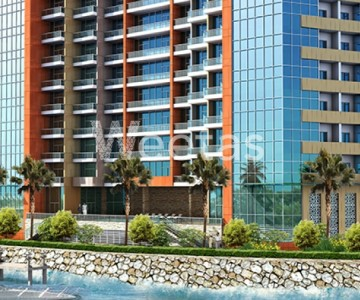 Families will also enjoy the place as it consists of a top class recreational areas. The yacht club can be another attraction. 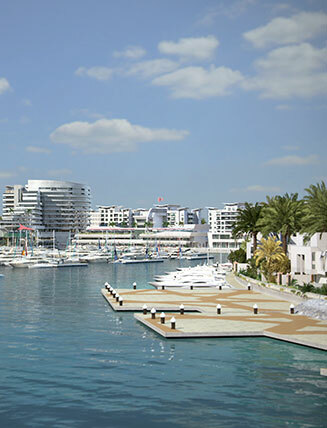 A prime project situated at the heart of the project facing the marina and the open sea. Having a 360 Degrees view of the surroundings. A top viewpoints of the open sea, Marina and Yacht club. 360 degrees is a 13 stories project right at the edge of the walk topping the sea. The building’s exterior consists of full panoramic luxury glass. 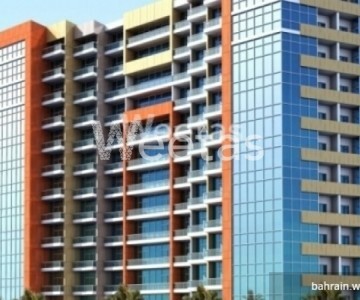 The project consists of one and two bedrooms. 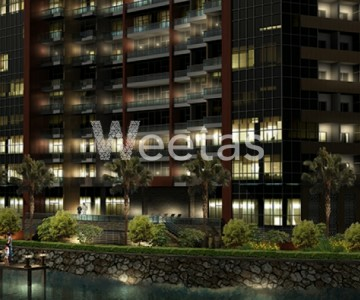 All apartments have a full sea view. 360 degrees is a gorgeous building that has top facilities including, outdoor swimming pool, Jacuzzi, gym and a steam room.